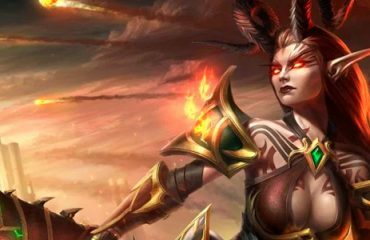 The latest expansion of World of Warcraft: Battle for Azeroth is already half a year old and the first major update 8.1 has recently been released – The Waves of Vengeance,. New players do not stop to arrive in WoW, and old people do not stop leveling alts (additional characters). But after reaching level 120, the question arises: how to quickly gear up in BFA 8.1? In this article we will give you tips to help you quickly gear your character. 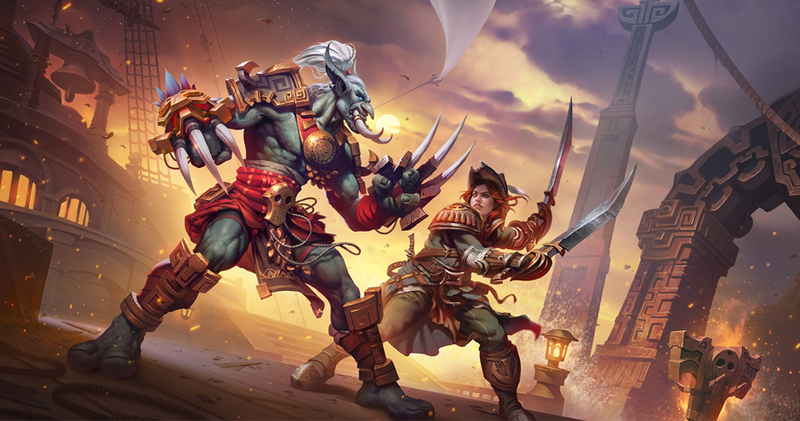 The attacks of the Horde factions on the Alliance and vice versa, in which you can take part from both the attacker and the defender point. The Assault scenario is similar to the attacks of the Burning Legion in the previous expansion. You need to find the attack icon on the map, fly to the location and complete four world quests, and one final quest while the assault timer is active. After that you get the Service Medals of the Seventh legion or Honorbound, artifact power, gold, reputation points, war resources and most importantly – a chest with equipment of 370 ilevel, the level of the item depends on your overall level of items. Extraction of Titan Residuum is another way to get equipment. For this currency, you can get an Azerite item up to 385 ilvl. You can get Titan Residuu from weekly chests for passing dungeons with an Mythic+ Key (the higher the key, the more dust you will get) or by breaking Azerite epic equipment obtained after the release of update 8.1. World Quests have always been a good way to get equipment. 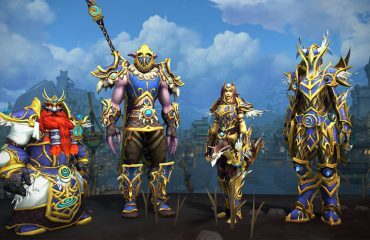 In 8.1 the level of items received for completing the emissary quests has been increased to 370, and the Tortollan Seekers have a new reward – a unique accessory or ring, also 370 ilvl. At the moment, the game has two Warfronts: the Battle for Stromgarde and the Battle for Darkshore. On the second front only characters who have reached level 120 with equipment no lower than 320 ilvl can enter and complete the introductory quests. At the warfront the Battle for Darkshore, you can get equipment of ilevel 340 for the victory and with some chance more loot can drop for the killing of rare creatures. Level 385 equipment can be obtained for killing a world boss on the fronts and for completing a special quest (once per cycle). In the Zones of Warfronts there are various rare monsters, killing them you have a chance to get a piece of equipment of level 400+ or even a mount, for example, the Swift Albino Raptor. But with each rare monster you can get only one item at once. Dungeons with a Mythic+ key. Mythic + dungeons are still one of the most productive ways to get the best equipment, though not the easiest. The higher the level of your key, the higher equipment you will receive, and you will also receive the Titan Residuum which we wrote about above. You can pre-assemble a group or find random players and go through the dungeons with a Mythic+ key. But before you go into the farm of the Mythic + dungeons we advise you to raise your mythic score. 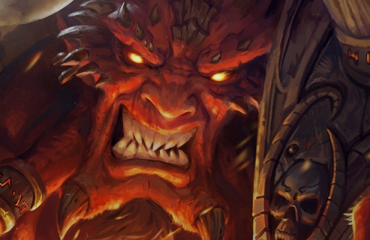 WoW BfA PvP Season 2 Boosting Starting Soon! They truly are pros, lightspeed boost! friendly staff and professional team of boosters!